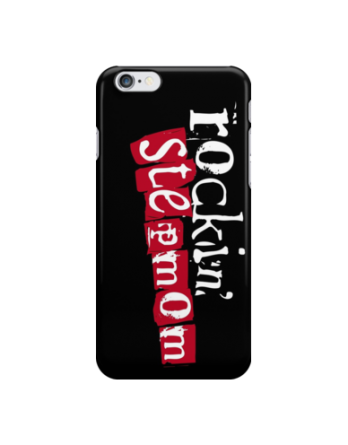 This Wicked Awesome Stepmom Samsung Galaxy phone case makes a great stepmom gift. It’s perfect for mother’s day, stepmother’s day, birthdays, Christmas, Chanukah, or any day! 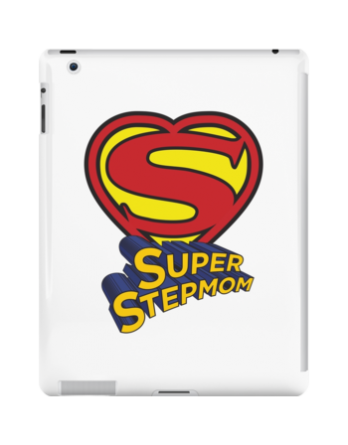 Let your stepmom know just how awesome she is. Available for all iPhone and Samsung Galaxy models.